Home TECH Mobile Why Do You Need To Buy An Iphone 5SE? We need a smaller iPhone 5SE and here&apos;s why? The iPhone 7 might not be the only new phone from Apple this year. There have been rumours of a follow-up to the iPhone 5C for some now, but recent reports suggest that we could be set to receive a new smaller iPhone very soon indeed. After a recent video showing what appeared to be an iPhone 6C was revealed and discredited, we learned that the new device could actually be called the Apple iPhone SE. As that name suggests, the iPhone 5SE would be an enhanced (hence the &apos;e&apos;) or a special edition (hence &apos;se&apos;) version of the two-year-old iPhone 5S. 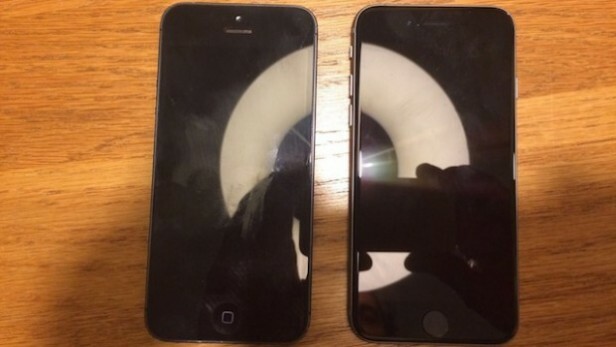 Reports suggest this will be an iPhone 5S-sized 4-inch phone with a rounded iPhone 6S-like design. So why do we, not to mention Apple, even need such a device? What&apos;s the point of the iPhone 5SE? Here are some reasons why such a phone might make sense. The way many sources would have it, everyone wanted a large-screen iPhone when the iPhone 6 and iPhone 6 Plus arrived back in 2014. Sales since that phone&apos;s arrival certainly seem to support such a view. But from extensive anecdotal evidence, there appears to be a sizeable minority of long-time iPhone users who genuinely miss having a more compact option. Going back to a pre-iPhone 6 model now, there&apos;s no denying that the latest models have sacrificed a degree of one-handed usability in the name of better media playback and mobile web browsing. Put simply, a lot of people just want another 4-inch iPhone. 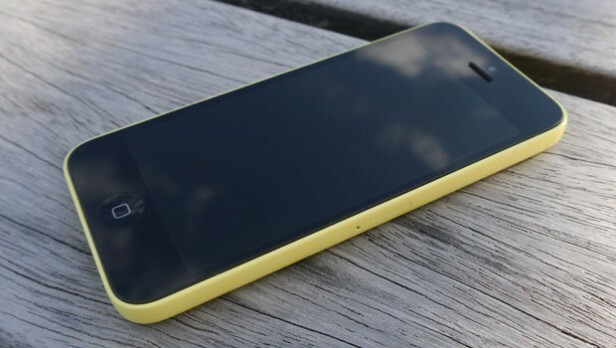 It&apos;s been more than two years since the launch of the iPhone 5C. That means it&apos;s been two years since we had a genuinely fresh affordable (or more affordable at least) option for iPhone fans. More recently, Apple has turned to older devices to provide the entry point to the series. For example, right now, the iPhone 5S is the cheapest iPhone available. It&apos;s a great phone, but it too is more than two years old now. The iPhone 5S belongs to a previous generation of iPhone design, with the iPhone 6 and iPhone 6S heralding a new curvy approach. 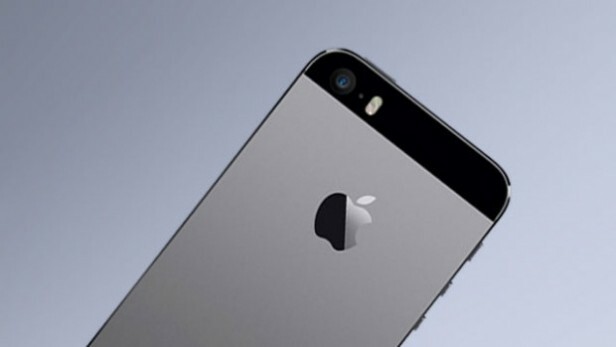 The iPhone 5SE will presumably bring a degree of parity to the range&apos;s design. As we&apos;ve discussed, right now the iPhone range includes the iPhone 5S. The one big thing that phone lacks compared to the rest of the range is an NFC chip. 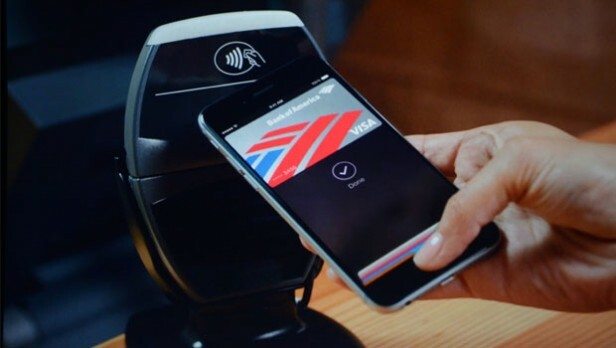 This means that you can&apos;t use Apple Pay with the iPhone 5S - unless you happen to have an Apple Watch as well. Which, let&apos;s face it, you probably don&apos;t.
Given that Apple is eager to have its mobile payments system taken seriously by banks and retailers, it doesn&apos;t look good to have one of its own devices not supporting it. Sure enough, the iPhone 5SE is rumoured to feature Apple Pay support. Reports from Apple&apos;s supply chain toward the end of 2015 suggested that Apple was scaling back production of its iPhone 6S and iPhone 6S Plus models. There have also been rumours of excess stock at retailers. Put simply, the current iPhone range isn&apos;t selling as well as Apple had hoped or expected. Apple&apos;s smartphone brand would appear to need a half-time shot in the arm to boost sales ahead of the launch of the iPhone 7 around September time. Enter the iPhone 5SE. Other major smartphone manufacturers spread their major smartphone launches out throughout the year. Many, including Samsung and LG, will even launch two sets of flagship phones in a year, ensuring more consistent sales throughout. Just think of the Samsung Galaxy S6 and the Samsung Galaxy Note 5, or the LG G4 and the LG V10. Apple is arguably missing a trick here, making us wait all year for two phones launched on the same day. With the iPhone 5se reportedly set for a March or April launch, it could be joining the twice-yearly launch brigade.